Two things worth noting came out of this sweep of the Chicago White Sox. One - the Red Sox started to build some momentum headed into the month of September, which is stacked with crucial Al East match ups. By the way, that includes the final home stand made up exclusively of Al East opponents (3 each against the Yankees, Orioles, and Blue Jays). The second thing of note that happened is David Ortiz broke his 0-22 slump during the series. He went 5-9 and drove in 6 runs in the series. 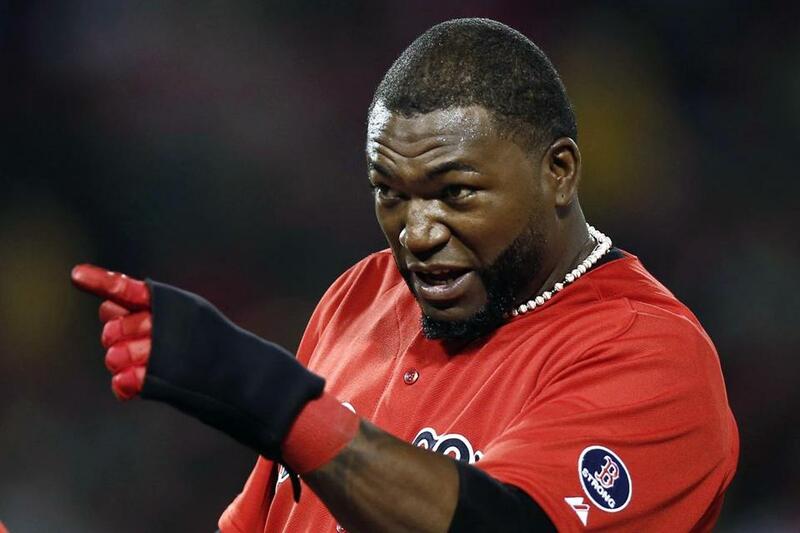 That sends a message loud and clear to the rest of the AL East: David Ortiz is back and that means trouble for the rest of you. Big Papi's bat is the piece of the puzzle that will push the Sox over the top in the AL East race, and lead us to a division title. He may not be displaying the power yet in breaking out of this slump, but hopefully that part will come back with confidence. Papi is just breaking out, and it will take a couple more games before he gets back the power. Just as long as it doesn't take too long. Like I mentioned, the Sox have some crucial games coming up and they need his power. He's the team leader in home runs (24) and RBI's (85), according to ESPN. Hopefully getting back into a rhythm means that Papi is starting to come back to life. The more confidence he builds, the better it is for the team because not only is he the team's main power threat, he's a leader on this team. He's the only member from both 2004 and 2007, and the team needs his experience so they can learn from their Papi when playoff time comes. I sincerely hope this isn't a temporary resurgence, because he's one of the key figures on this team. We'll need his power and experience come October.